As part of its efforts to convince the world of its status, China has been funding an increasingly ambitious space program. Today, Chinese Academy of Sciences’ moon exploration department announced that China would attempt the first-ever landing of a lunar probe on the dark side of the moon. The 2020 mission, called Chang’e 4 after an ancient goddess, would be to study the geological conditions of the far side of the moon. More importantly, the probe would help in efforts to place a radio tower facing out into space. Radio transmission from Earth cannot reach the opposite side of the moon. This means that sensitive instruments, such as a well-placed radio telescope, could be explore depths of the universe hither too unknown. 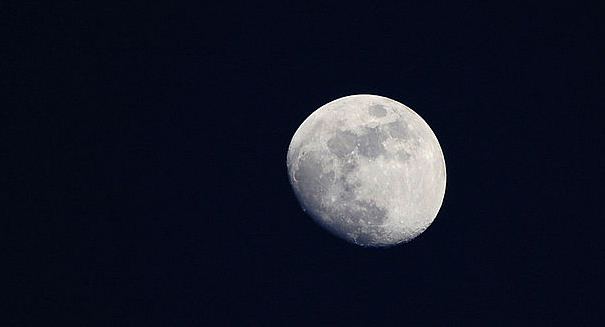 China also has plans to land a unmanned spaceship on the bright side of the moon in 2017. The mission will be a chance to collect samples but would also bring great prestige to the country. Only two other countries, the US and the USSR, have ever been to the moon. There have been rumors that China is discussing the feasibility of landing one of its astronauts on the surface of the moon but as of yet no announcements have been made.